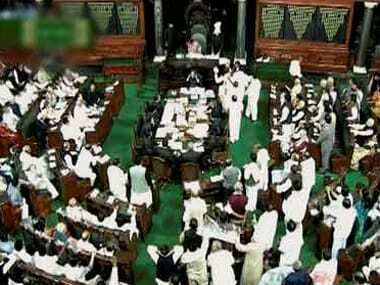 In a written reply to a question in the House, Minister of State for Home Affairs Hansraj Ahir said that 838 terrorists were neutralised by security forces in the state from 2014 to 2018. 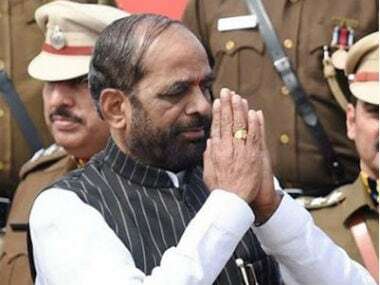 Minister of State (MoS) for Home Affairs Hansraj Ahir said the NRC of 1951 in Assam is being updated under the provisions of the Citizenship Act, 1955, and the applications for preparation of NRC in Assam were invited in May-August, 2015. 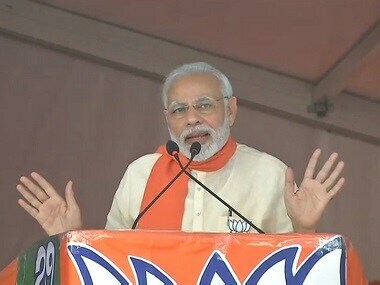 Earlier, the Assam government had sought an extension of the one-month deadline for filing claims for inclusion in the NRC draft from the Supreme Court. 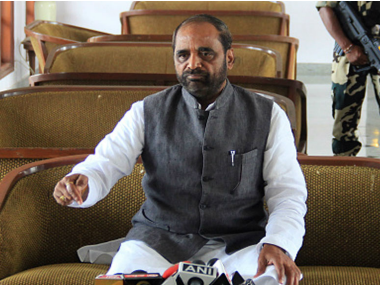 Union Minister of State for Home Hansraj Ahir on Friday said the Narendra Modi government was committed to protecting the sovereignty of the country and that stern action would be taken against divisive forces bent on creating unrest in Jammu and Kashmir. Suggestions for allowing Aadhaar information sharing and amendments to the Identification of Prisoners Act would be discussed in the home ministry, Hansraj Ahir said. 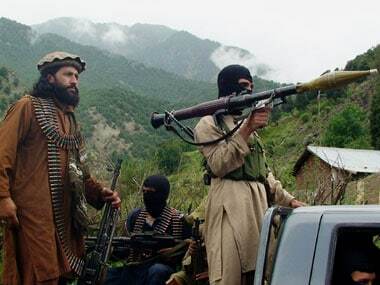 Union Minister Hansraj Ahir said that terrorism will not be tolerated and anybody who acts against the nation will be penalised. Steps will be taken to ensure safety of people of Kashmir and proper security will be provided to the pilgrims of Amarnath yatra. 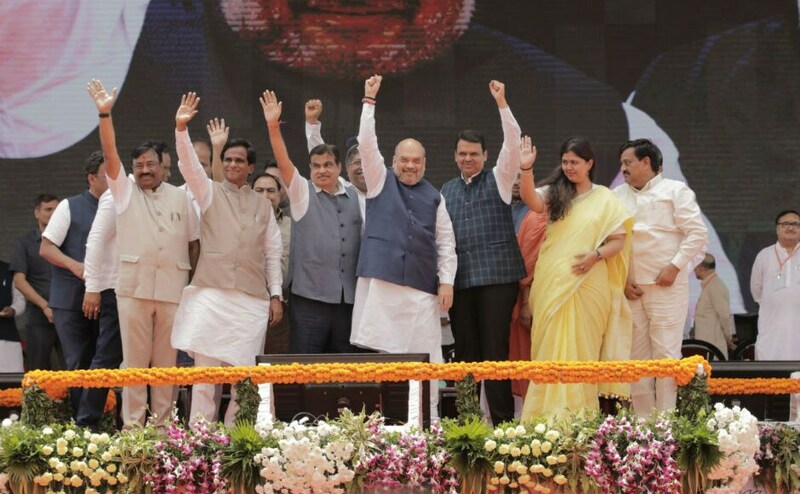 With an eye on the 2019 general elections, the BJP sounded the poll bugle at its foundation day rally at BKC on Friday, which was addressed by Amit Shah. 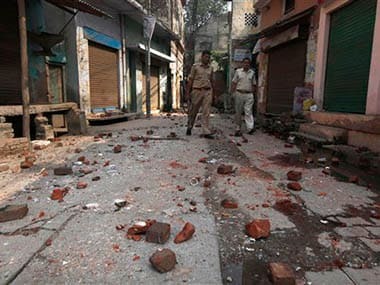 Nearly 300 people, including 111 in 2017 alone, were killed in various incidents of communal violence in last three years across India, the Rajya Sabha was informed.